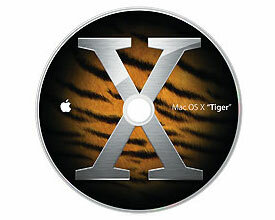 Original boxed Apple OSX 10.4.3 (Tiger) generic system install disk. 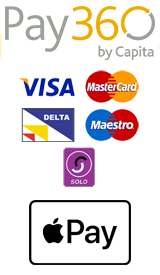 This includes a single DVD disk which will install on any system which is capable of running 10.4 and which has an optical drive capable of reading DVD-ROMs. This is a used, tested disk.